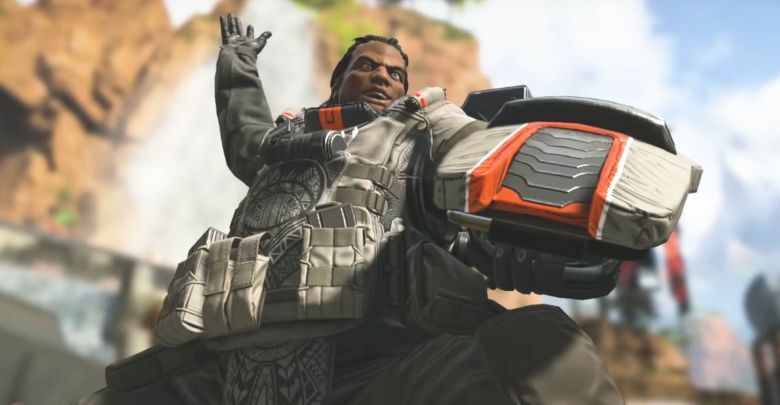 Every legend in Apex Legends brings something unique to the table and Gibraltar is no different. 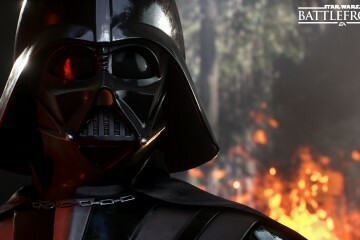 The behemoth of a man can bring the pain and level entire squads if players know how to use his skills and abilities. I’ve got a soft spot for mammoth sized individuals who are kind and caring but can also lay waste to enemies. Let’s take a quick look at a bruddah who can do just that. 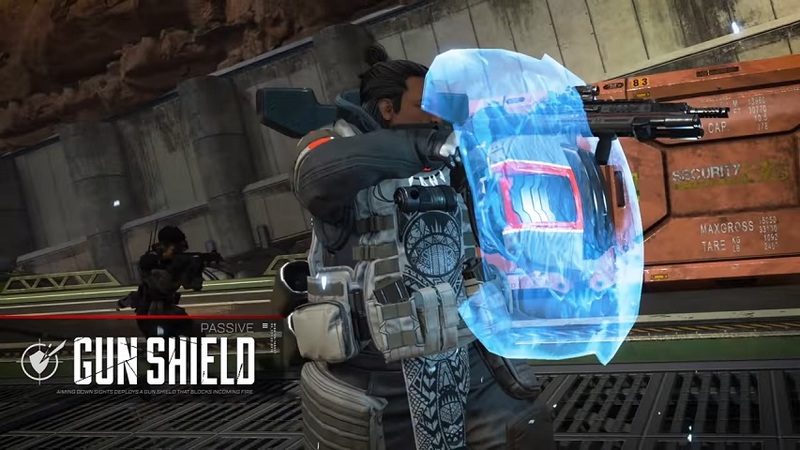 Gibraltar has two shields and how you choose to use them can greatly effect the outcome of a fire fight. 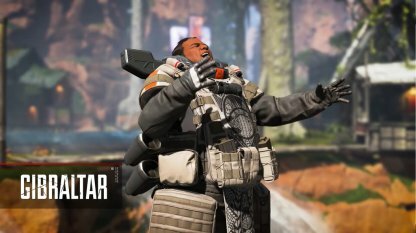 On a bigger scale Gibraltar can drop a dome over his team that will protect from all incoming fire, which is perfect for providing an area to heal or resurrect team members. Be wary though, the shield is only up for fifteen seconds so time is of the essence. The second shield in the big man’s kit is the one mounted on the front of his gun. He can use it to block headshots as he pushes up against enemies. It can block a little more when crouched so feel free to try to get the attention of your enemies as your team flanks them. Gibraltar’s ultimate is one of the heaviest hitting in the game. When triggered he pulls out a grenade that will signal an air strike. In a top three situation using that can make sure your team locks in that sweet victory. Just make sure to run in and sweep up any downed enemies. I’d hate for you to think you wiped out a team just for someone to get resurrected behind you and shoot you in the back. This isn’t Call of Duty, there’s no room for crawlers. Heavier weapons are the way to go when playing as Gibraltar. The Flatline is a good choice for when you want to play a more active role in advancing on the enemy. The heavy ammo makes it hit hard, especially in a tighter corridor. Using the Light Machine Guns is good for the opposite side of that. 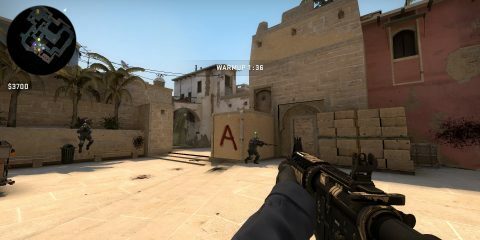 Gibraltar can use those as he draws fire away from advancing teammates. For a secondary weapon I still recommend the shotgun here. The mastiff can ruin dreams inside buildings so don’t be afraid to get in there and crush the other team. Gibraltar might be a caring and supportive teammate but on the battlefield he can be a ruthless warlord with the right guidance. Take these tips and go out there and make us proud. If you have any other tips that you feel should be shared for Gibraltar let us know in the comments below.